Dog Training done right, the first time. We specialize in reliable on and off leash obedience training, and creating effective behavior changes, whether your dog is shy and fearful, or an obnoxious space invader who uses his mouth to get his way. 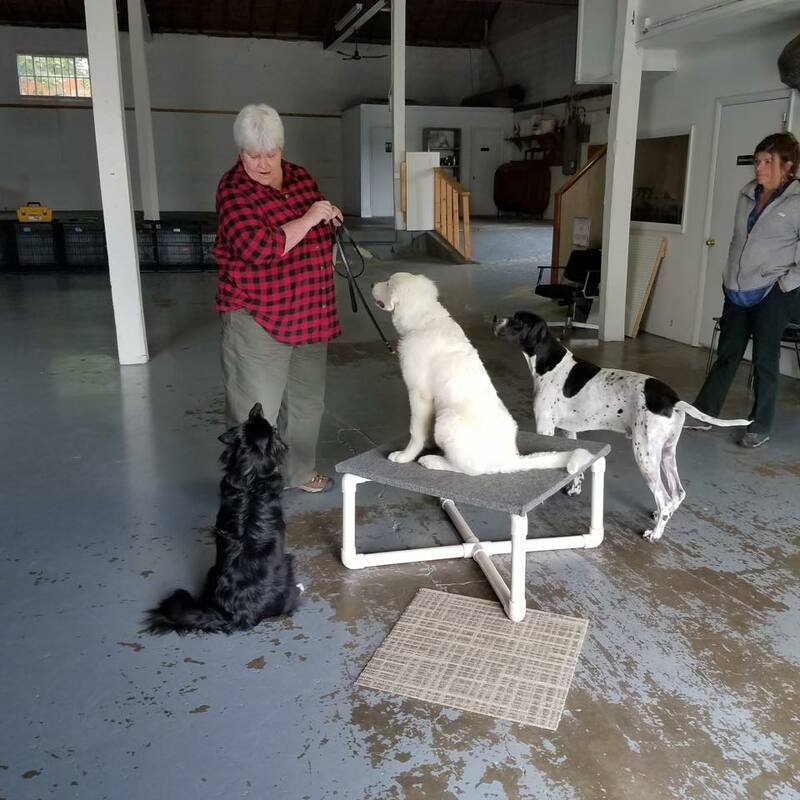 The Maryland Dog Spot is the accumulation of over 40 years of practical, hands on experience in dog training and care. We also offer several enrichment activites for owners to explore with their dogs in a non-competitive, stress-free way. With the landscape of the center changing constantly, we frequently offer recreational scent work classes, occasional trick training classes, AKC competitive obedience Novice through Utility, and recreational Rally, to established students who have successfully completed our training programs. For additional info or if you have a specific activity you’d like to explore, give us a shout! See ya at the DogSpot! Every moment is a fresh beginning!